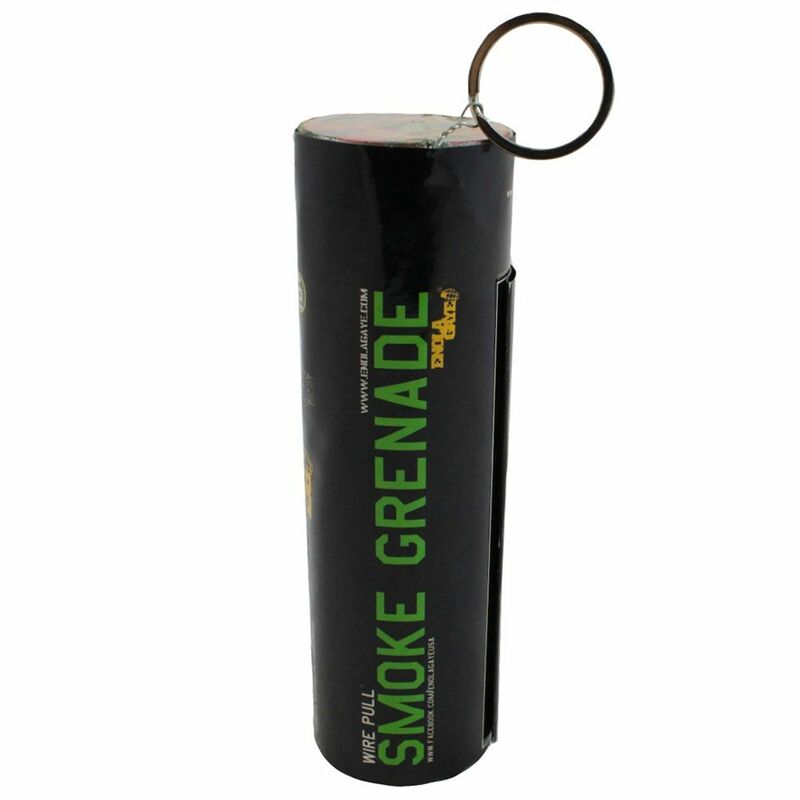 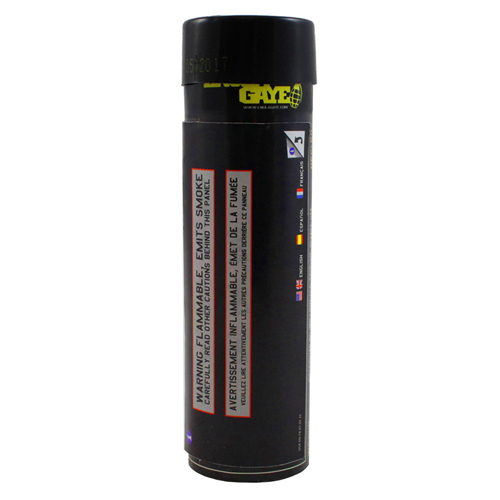 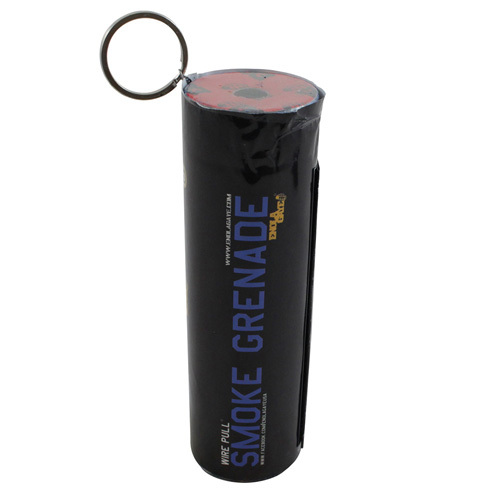 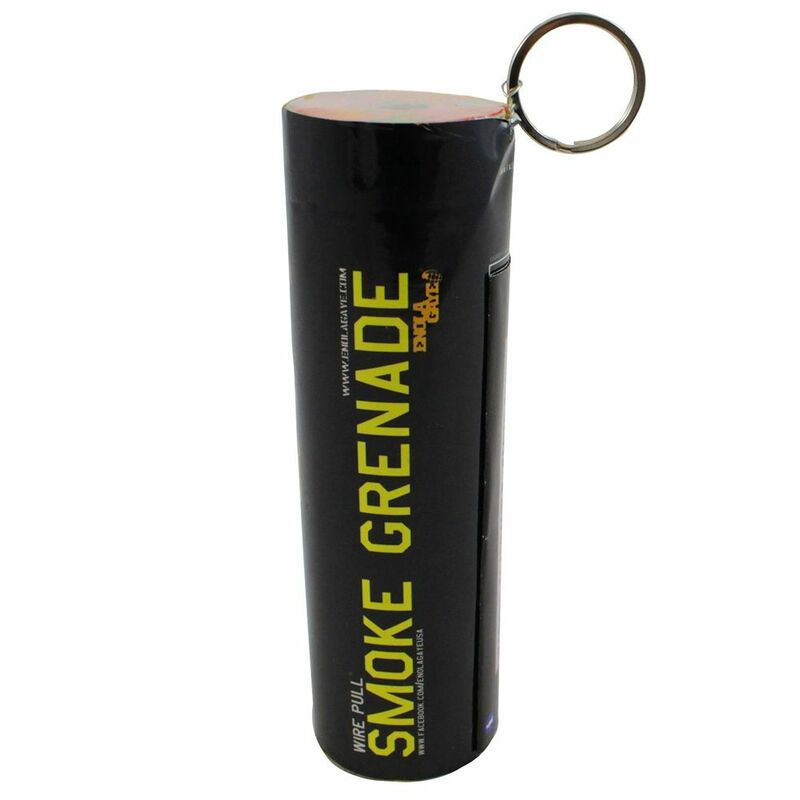 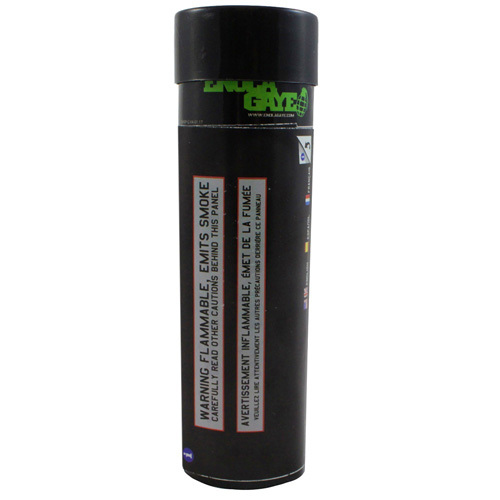 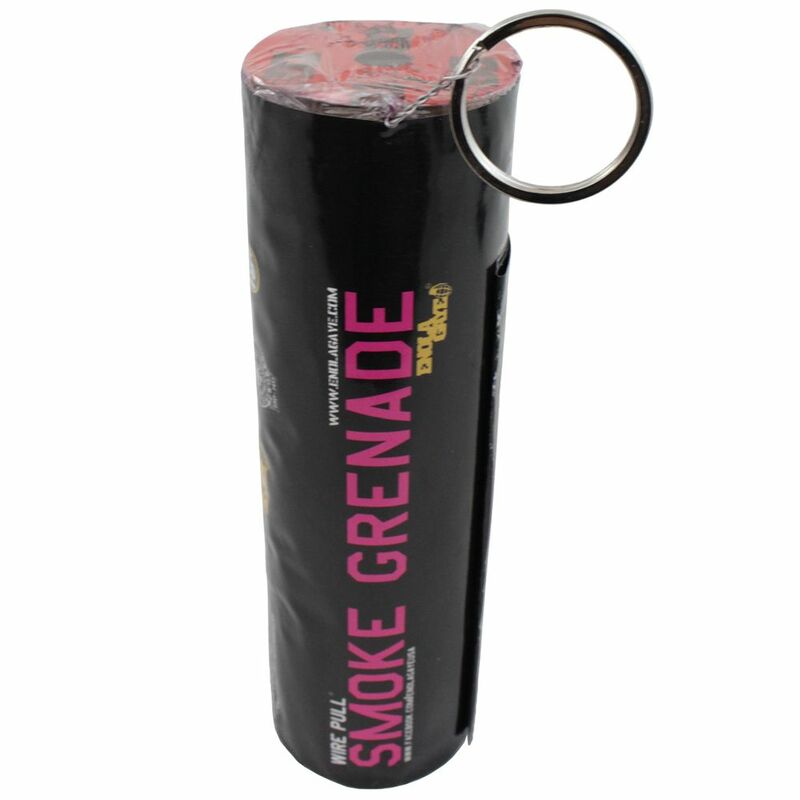 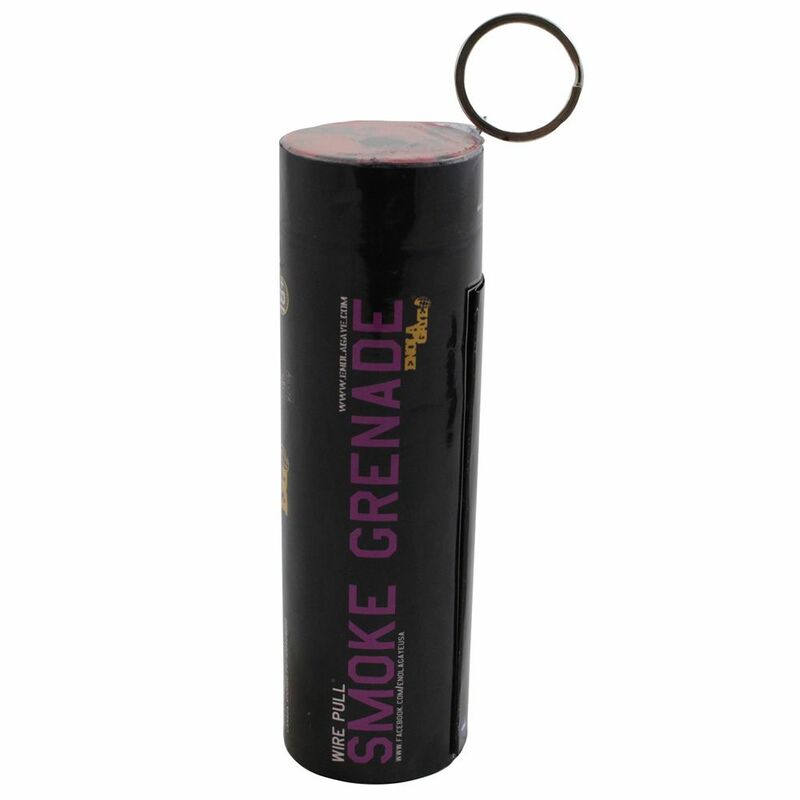 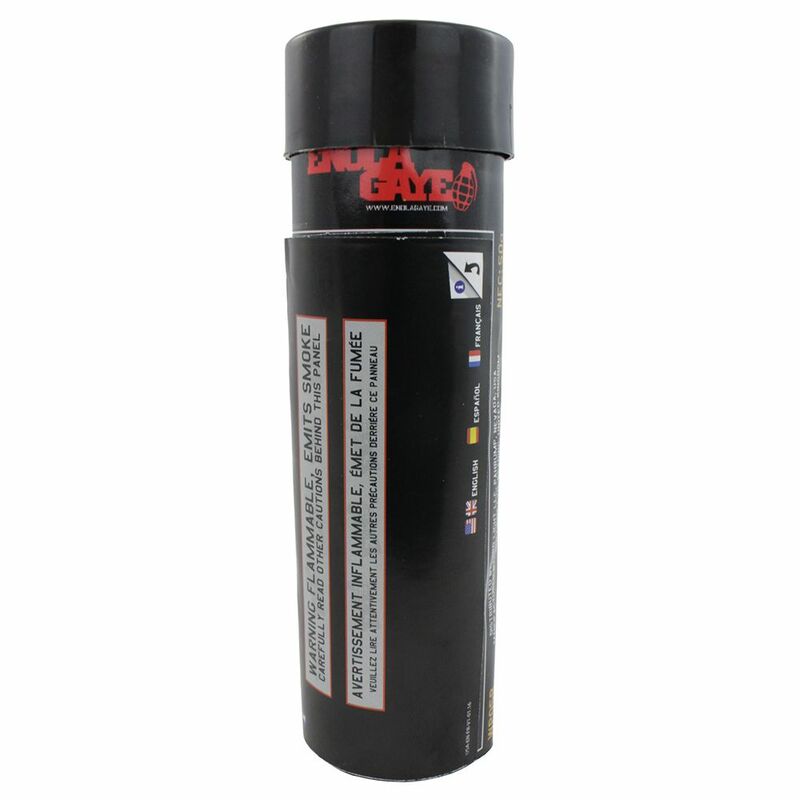 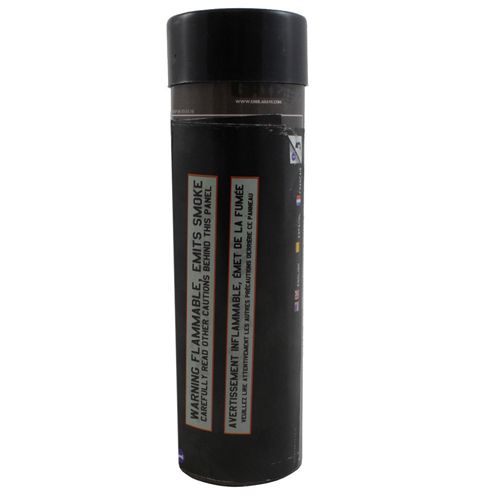 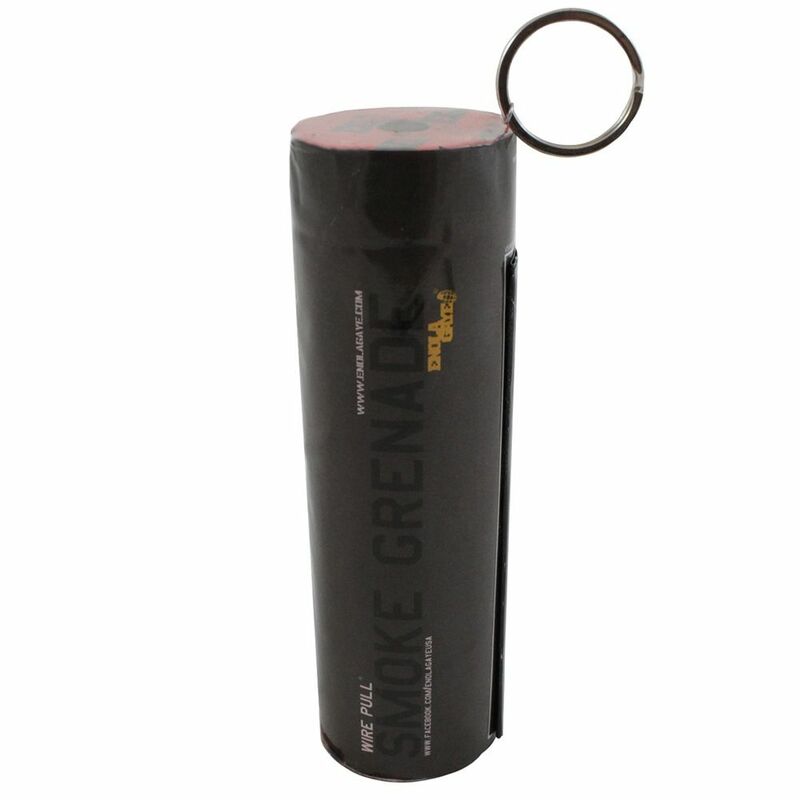 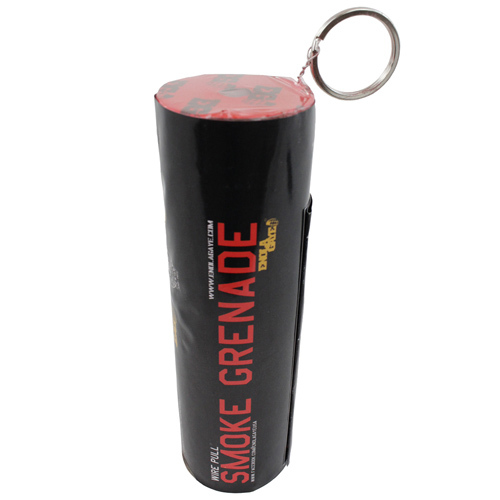 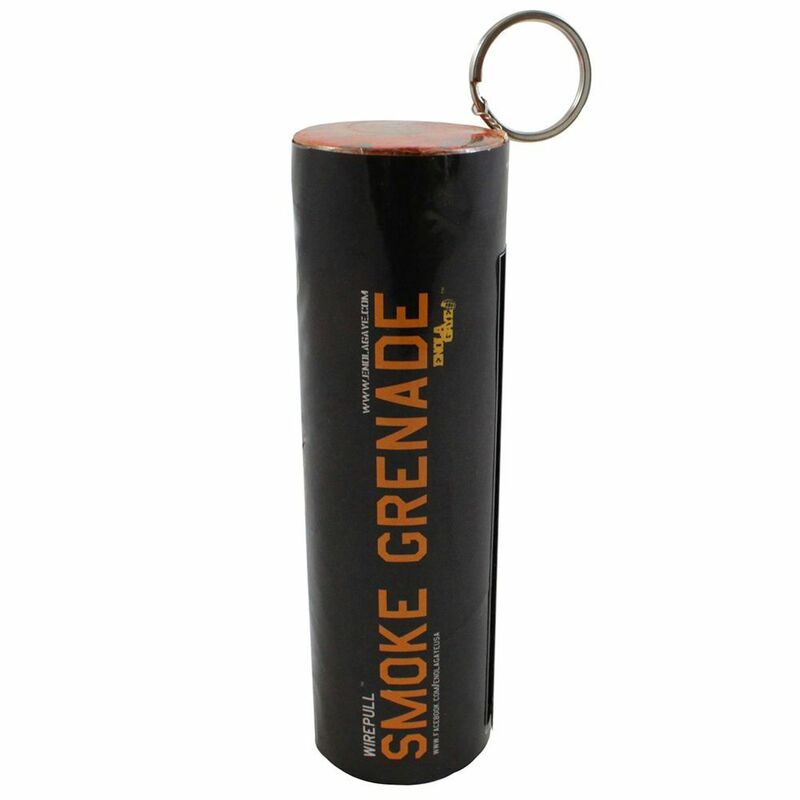 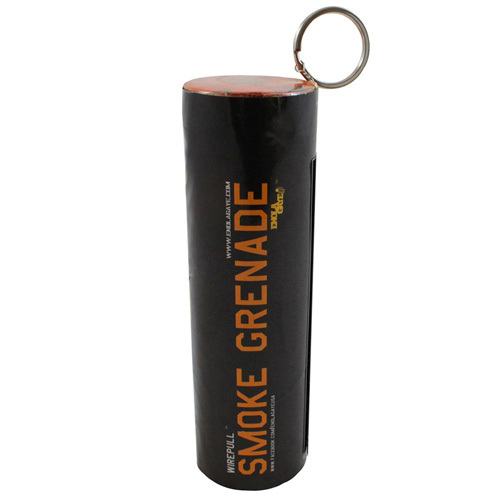 Behold the Enola Gaye WP40 cold-burning smoke grenade with pull-wire ignition. 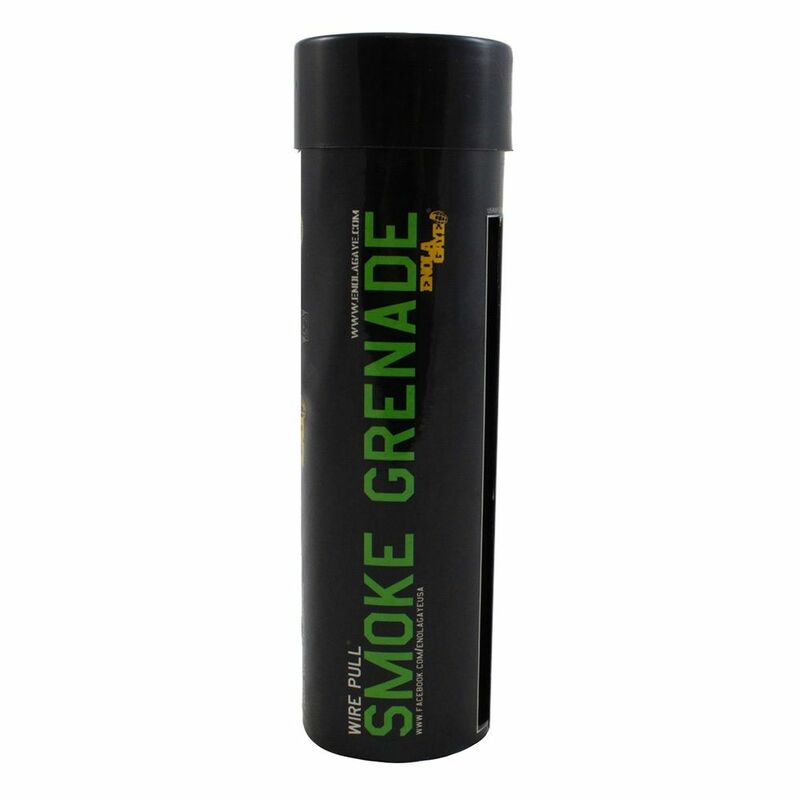 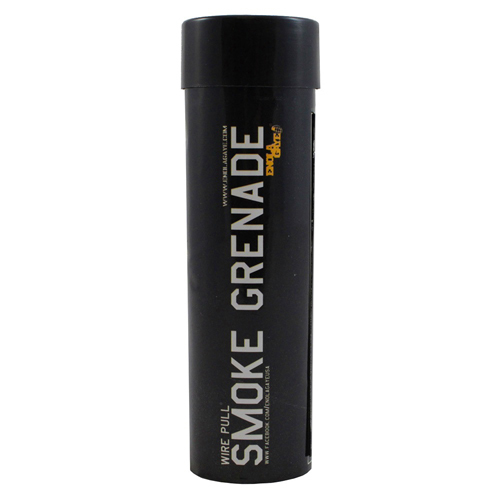 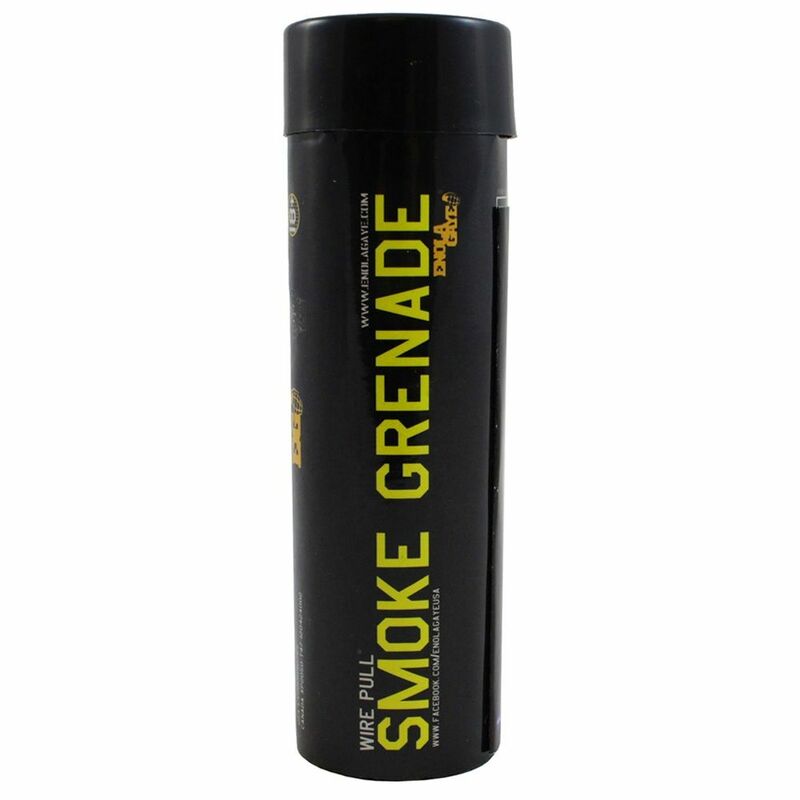 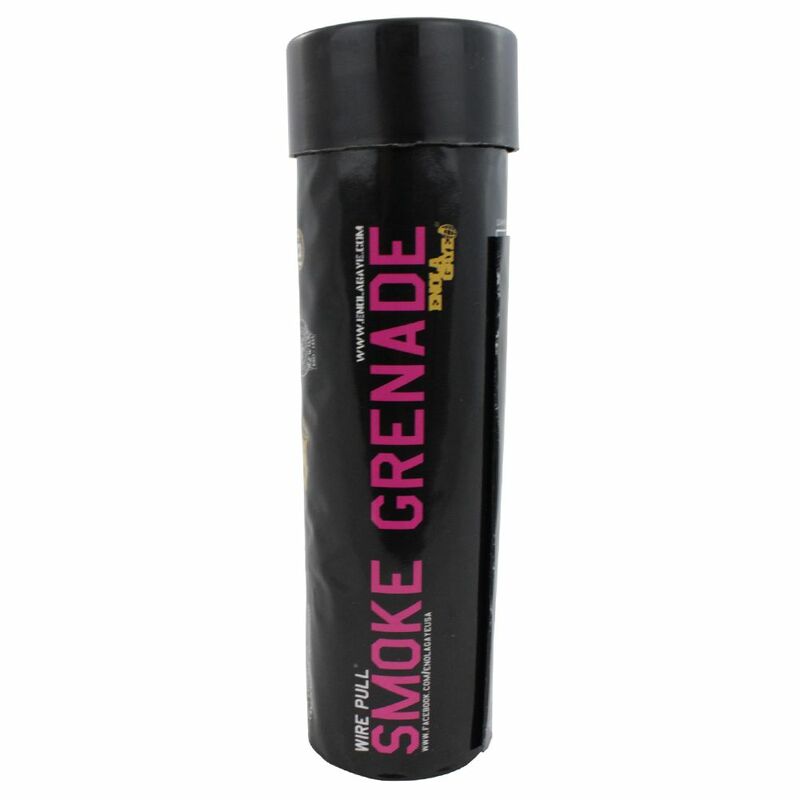 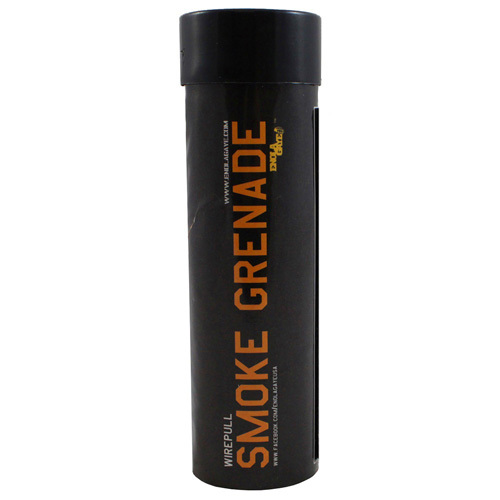 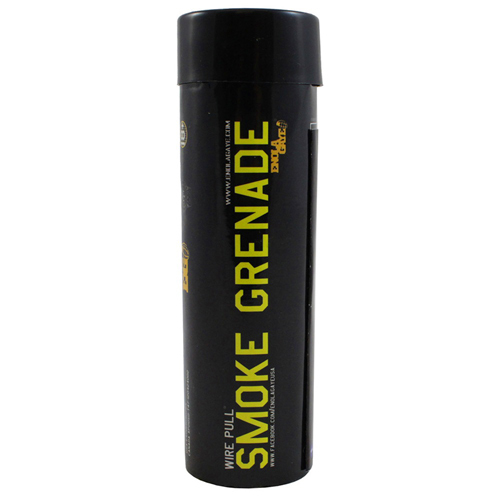 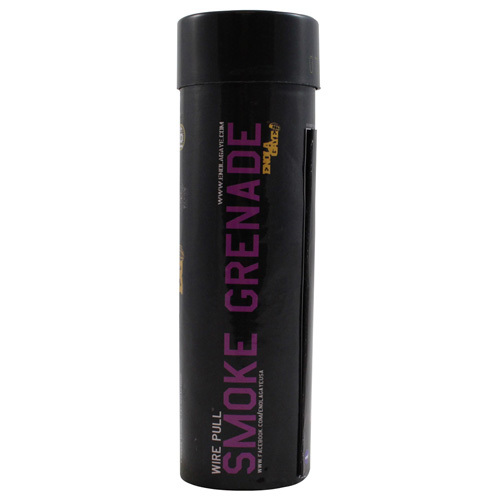 Emits 20,000 cubic feet of dense coloured smoke for 100 seconds. 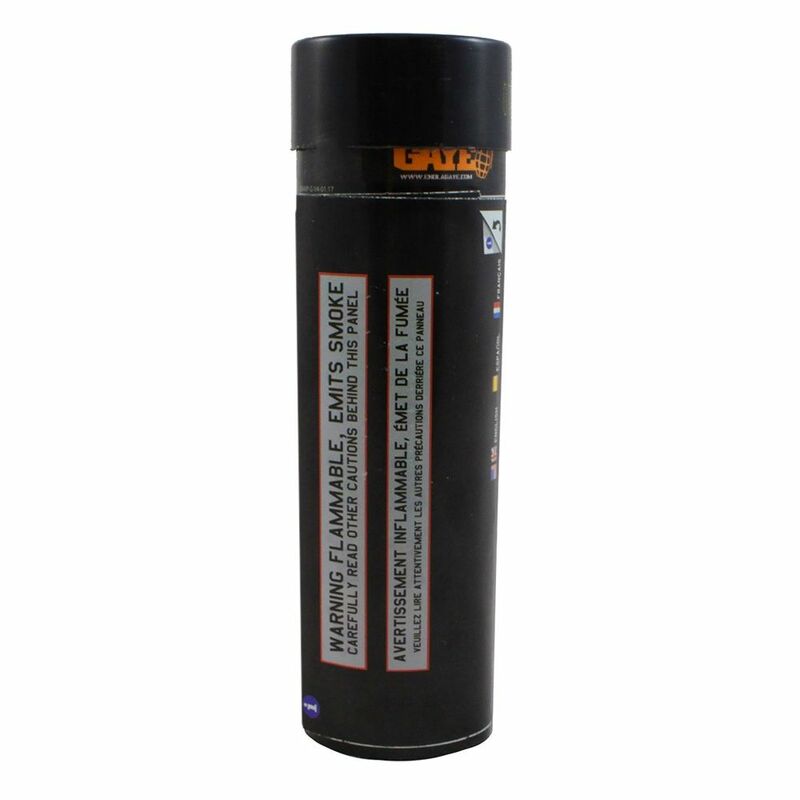 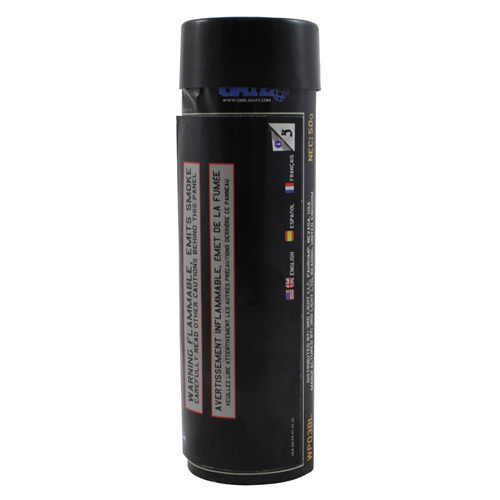 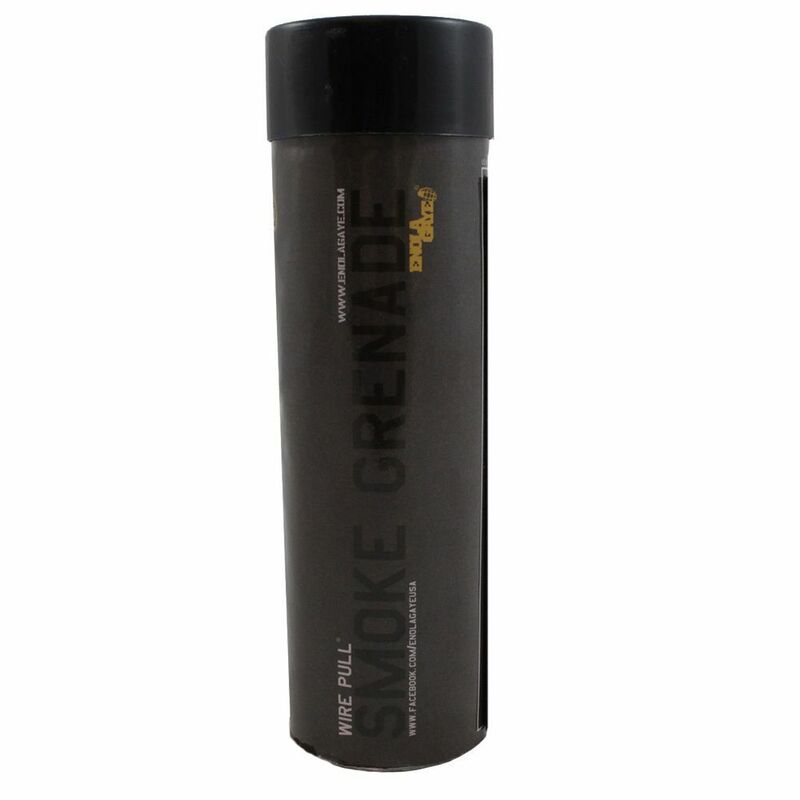 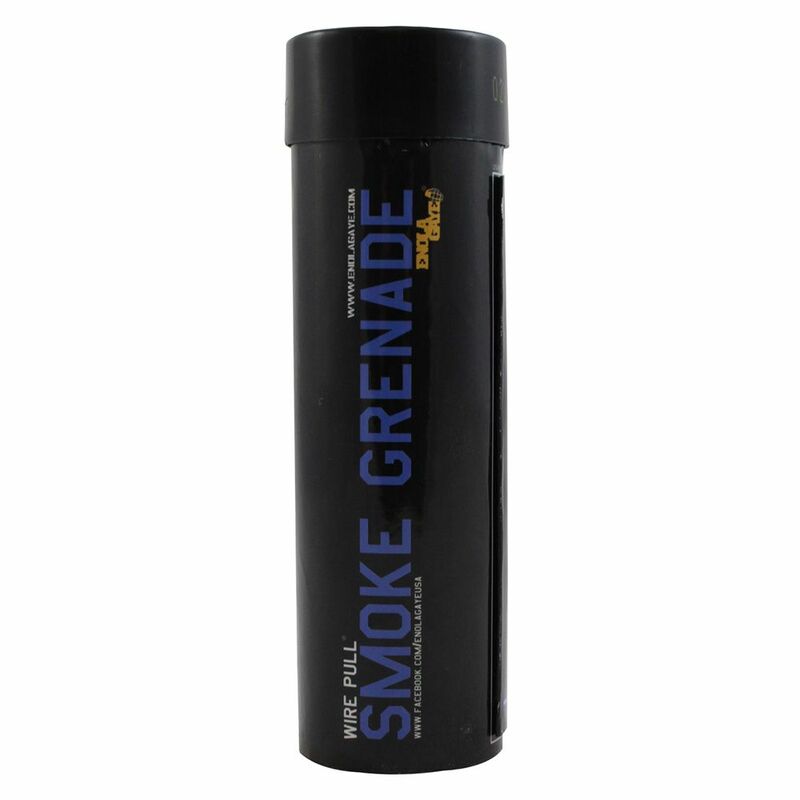 Ideal for paintball, airsoft, or special effects in Film/TV productions!